Our spring raffle tickets are available for those of you who do a great job selling them for the club. This year we have added 3 more prizes and they are nice ones. Freezer filled with meat, $300, $150 cash and A stay at Russels. Shawnee Sno-Chiefs Snowmobile Club, Inc. shared a link. 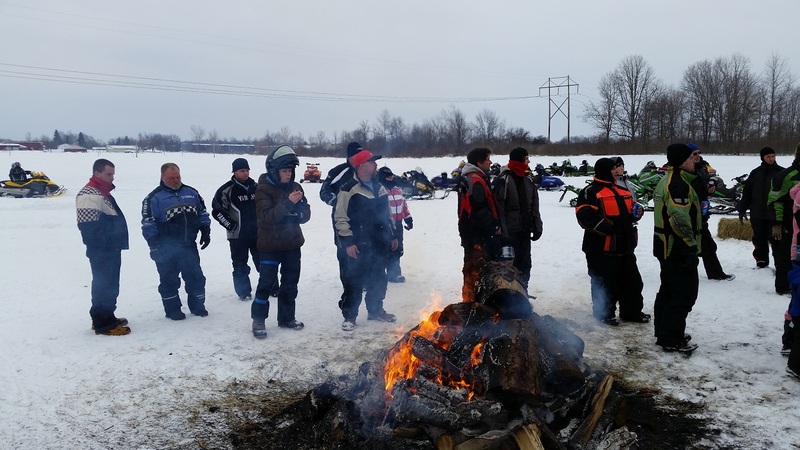 Shawnee Sno-Chiefs Snowmobile Club, Inc. shared a memory. Our Youth snowmobile club will be holding their first meeting on Nov. 14th at 6:30 P.M. at Tony’s Pizza (formerly Sanborn Village Pizza) on Route 31 in Sanborn.